fresh ingredients, combined with creativity and craftsmanship lead to the superior product that our customers enjoy with each cold sip of our delicious craft beer. Made with care, this low carbonation extra special bitter is a great way to gaze out on a cold day. With a malty caramel flavour it leaves the palate with a mildly sweet finish. 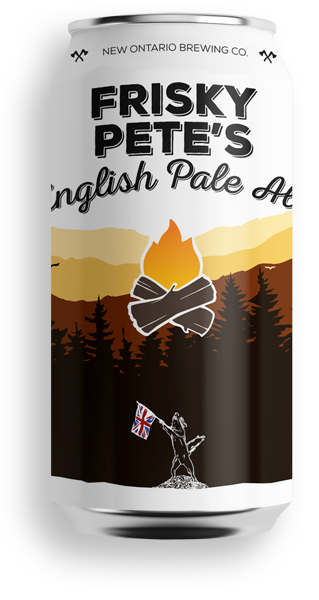 Whether emboldened by the taste for grain or setting out in search of a full-flavoured ale to warm up to, this ale was made with you in mind. 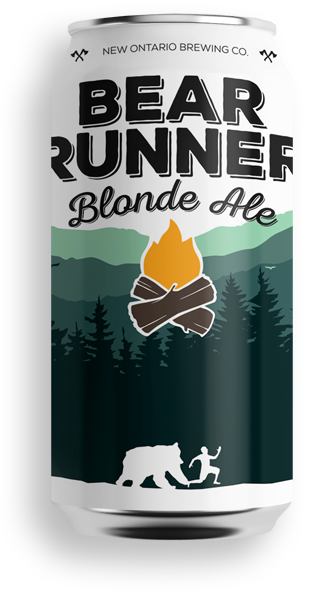 This golden ale is a front runner to Northern flavour, brewed with fresh Canadian prairie malts and a hop profile that’s light and easy. 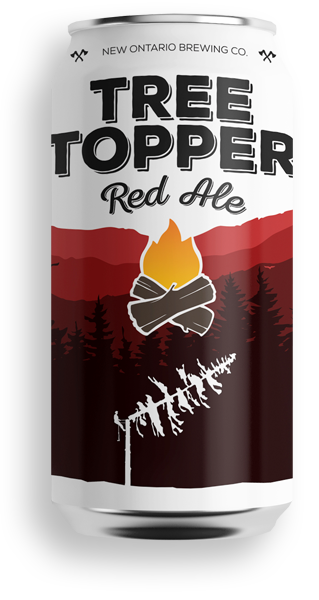 Inspired by a hair-raising northern event, this beer is easily enjoyed beside the campfire sharing memories that we hope are only once in a lifetime. 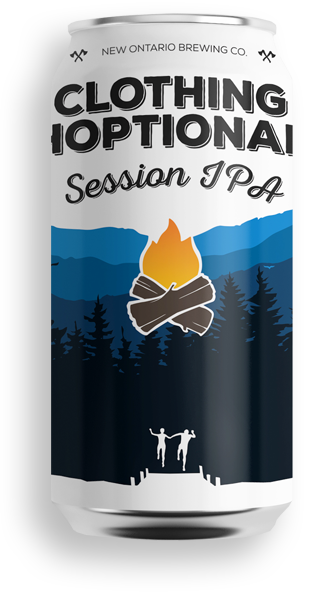 Crafted with dreams of summer, this session IPA has an energetic combination of citrus and floral hops. If you are sitting on the water’s edge, legs in the water, or thinking back on those care free days, this session IPA was made to sit near that nostalgic moment. Enjoy with good company, and always remember to keep the energy alive. Tipping our hats to the hewers, the sawyers, the tree toppers of old. 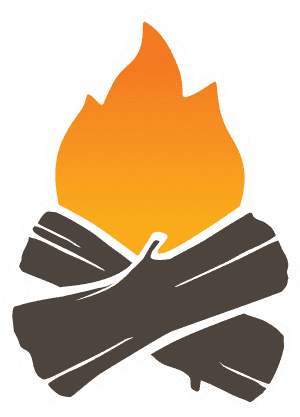 To those who carried saws and picks, with a hope burning bold. To those who balanced their lines, tethers, and rope, navigating their dangerous craft. Those swinging axes, working in grit, dirt and sap. Ending the day with an ale with hints of citrus and a piney nose, long hours capped with a brewer's craft.